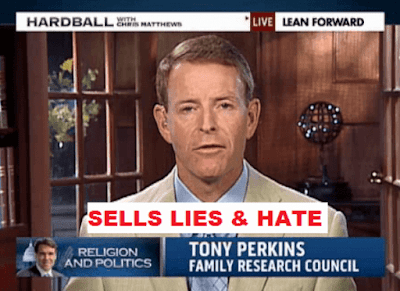 Trump Adviser Tony Perkins Just Got a Global License to Spread His Anti-LGBT Hate - One positive about members of the anti-LGBTQ industry getting more power under Trump is them also getting more attention. We tend to forget that a lot of folks don't know length of the venom they spew, so when mainstream publications focus on them, it is the first time many Americans are becoming knowledgeable about who they are. With that in mind, I wish more of them would get such blisteringly vicious introduction as FRC's Tony Perkins got in The Daily Beast yesterday. Brutal piece by Jay Michaelson, which makes for wonderful reading AND sharing. Gay couple faces deportation after seeking immigration marriage waiver - OH HELL NO! Black Gay Men, We Must Treat Each Other Better - The first thing we need are conversations like this. 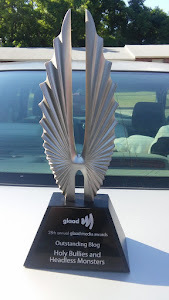 Gay black men are face uniquely difficult struggles in terms of racism, homophobia (external and internal), and false ideas of masculinity in the black community. Beirut Pride Canceled After Organizer Is Detained By Authorities - The struggle is real and it is difficult. . . .
Trans woman live-tweets her 86-year-old grandmother’s amazing response to her coming out - . . . but not impossible to win. It's always a blessing to see that those you love demonstrate how much they love you.